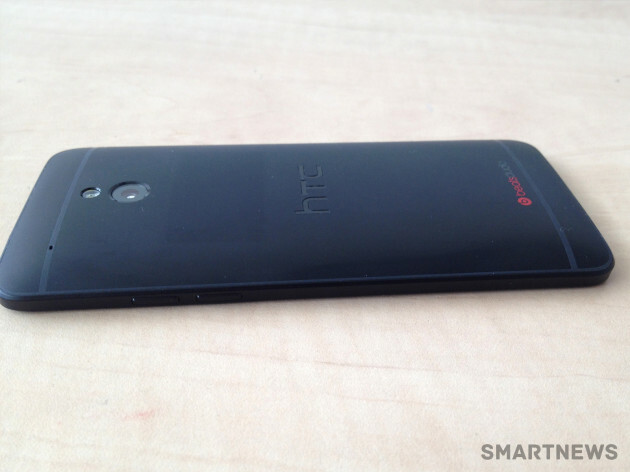 Upcoming HTC handset "HTC One mini" new images have leaked out. 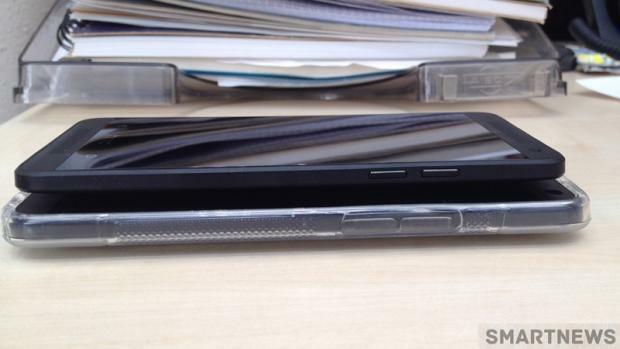 The leaked images shows HTC One mini will come in black color which we also saw in previous HTC One handset. 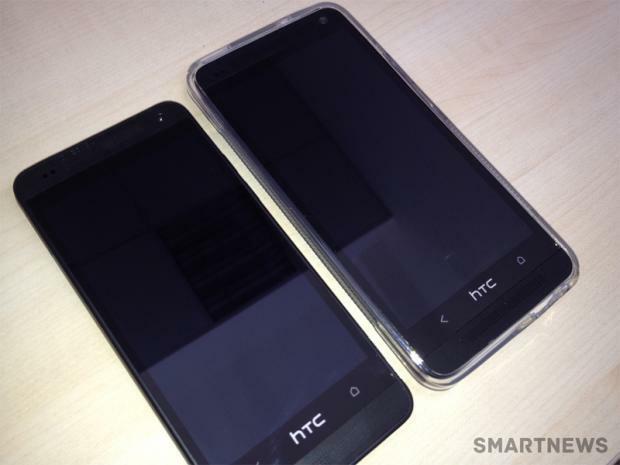 The Leaked images comes from Bulgarian Smart News site, and it confirmed that HTC One mini have a 4.3-Inch 720p HD display at resolution of 1280 x 720 pixels and 342ppi density. It comes with 1.4GHz dual-core processor, 2GB of RAM and the handset packed with 16GB of in-build storage memory with microSD card slot. 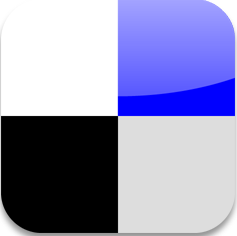 The HTC One mini is baked with latest version of Jelly Bean OS i.e Android 4.2.2 Jelly Bean. The upcoming Smartphone from HTC have front-facing Boomsound speakers and Ultra pixel camera technology as lastly showed in HTC one.